You are here: Home / Currently Featured / John Lancaster – Destem, Decant, Deliver! In full view of Treasure Island, the city’s eastern waterfront and the imposing, battleship-grey bay bridge lies the Auddifred building – a 19th-century jewel of San Francisco’s illustrious past and home to one of the city’s (and nation’s) most beloved and enduring dining destinations. Launched in 1993 by master chef Nancy Oakes and renowned designer Pat Kuleto, Boulevard restaurant quickly became an American classic. And, as with all award-winning tables, Boulevard boasts a world-class cellar hand selected to elevate each culinary creation while offering up a unique, vinous experience to its customers. SlaveToTheGrape: When did wine first capture your imagination? John Lancaster: I think for me it was when I got out of college. I got a degree from Washington State University in accounting and I knew when I graduated that I would never be an accountant. I was jealous of my friends in college who knew exactly what they wanted to do with their life because I didn’t. I was in Seattle working in a restaurant and the owners decided that I cared more about wine than anyone else there so they made me the wine buyer. While didn’t really know a lot at that time I found it endlessly fascinating and I’ve been doing it ever since! STTG: Before taking the vinous reins at Boulevard, you built an award-winning wine program at the highly eclectic Cypress Club in San Francisco. Was this your first, full-blown gig running a wine program? 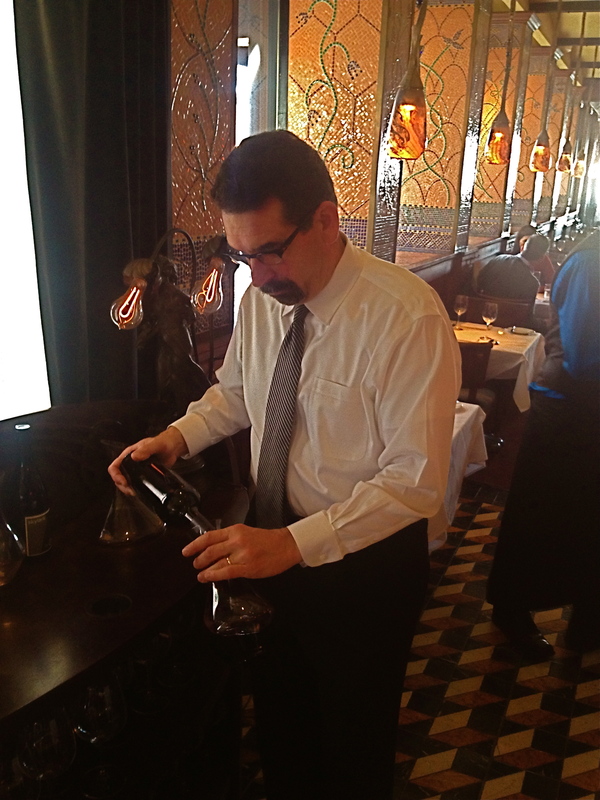 JL: It was my first full-blown gig as a sommelier – being on the floor, wine director. I had worked in restaurants where I had purchased the wine but this was the first time that wine was not just part of the restaurant, it was a prominent part of the restaurant. So, this was first serious wine gig that I had. I enjoyed being a wine geek. I had been in the business but I never really thought it was something that I was going to do forever. One day I realized that it had reeled me in and that I was definitely going to. Before me there were a couple of somms running the program: Tim Gaiser who is a Master Sommelier and ran the MS program for a while. There was Michael Bugella, Randy Goodman and Michael Bonnacorsi. I took over when they left. For me it was taking it to the next level. I had never really done it like that before. They had great wine tastings all the time. They really kind of paved the way for me and showed me how to do it. Certainly, there’s a fair amount of learning on your feet but I didn’t see it as much as a challenge as just a great and exciting opportunity. 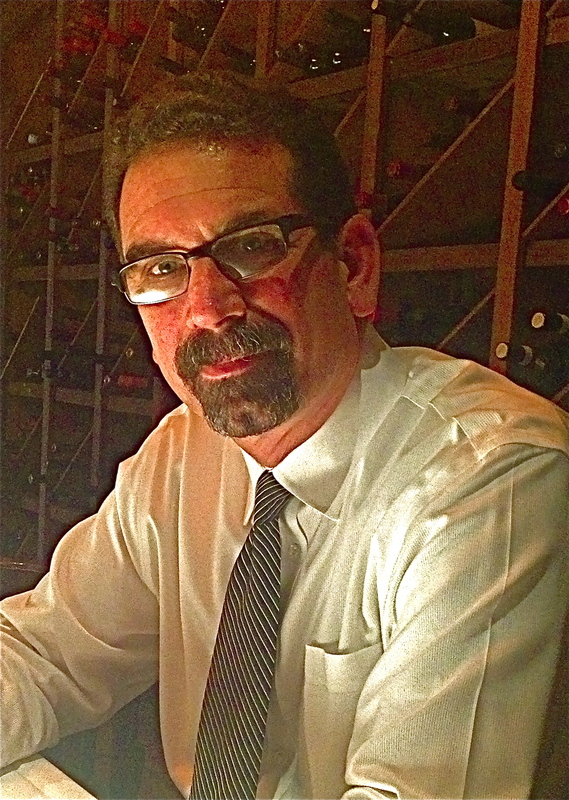 STTG: You have held the wine director position at Boulevard for over fourteen years. Can you give us a snapshot of what running a high-volume, high-end operation of this kind entails? JL: It’s a lot of schlepping boxes, a lot of tasting wine, a lot of meeting with purveyors, a lot of noon to midnight and a lot of fun. Nobody ever has to ask me to come to work. I love my job! Sometimes it’s hard to hit the off button. You’re always working. You’re always thinking about the next thing and whenever you’re out you’re looking at (other wine) programs and thinking about wines. But that is my milieu and I enjoy being in it. STTG: With San Francisco’s dynamic technology sector we seem to be witnessing a shift in the demographics and economic landscape of the region with millennial and x-generation consumers flourishing here. Is the touted “wine curiosity” of this new patron playing itself out at Boulevard? JL: I would say yes and no. In a way Boulevard is kind of a classic. In that sense blue chips will always be relevant. Looking back over the last fifteen/twenty years I think that this wine market has always been a dynamic one. It’s a great wine market and people like good wines from everywhere. So, we’ve always sold a bit of everything. There are some new things in the game like tap wine for example. I don’t see it full scale. I do see changes with Bordeaux for instance that has become so expensive on-premise that it has almost become irrelevant. I cut my teeth on Bordeaux. When I first started buying, collecting and drinking wine everybody put Bordeaux in their cellar. I discovered Burgundy and the Rhone and the rest after that but Bordeaux is very important. I do wonder going forward what the Millennials are going to think about Bordeaux given the crazy prices you see for all these very important chateaux.